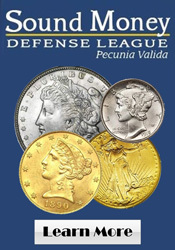 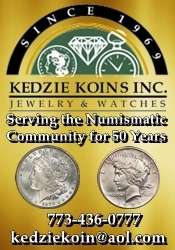 ANACS grading service will be taking submissions for coin grading and authentication. 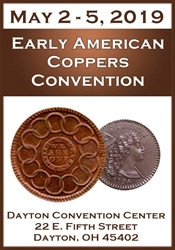 Kid's Program Saturday at 11:00 AM Educational presentation, Free Coins, Auction, Refreshments! 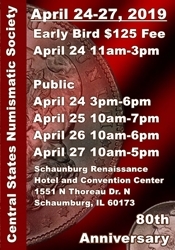 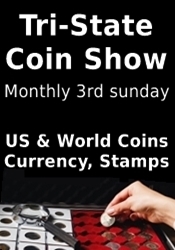 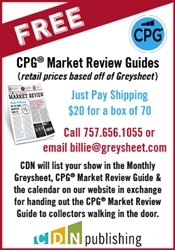 Please verify the show times and dates before attending the "Annandale Coin Show", as they are subject to change. 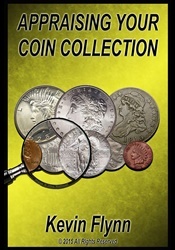 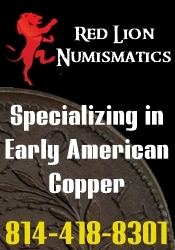 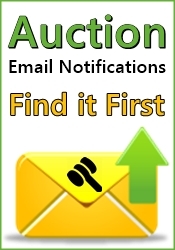 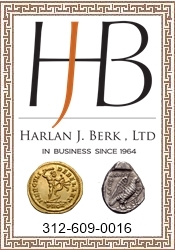 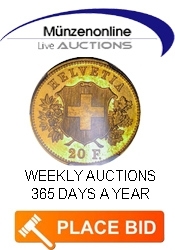 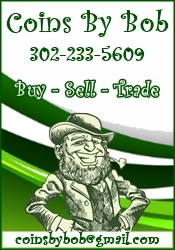 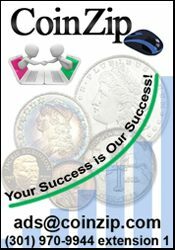 Wayne Herndon Rare Coins Inc.